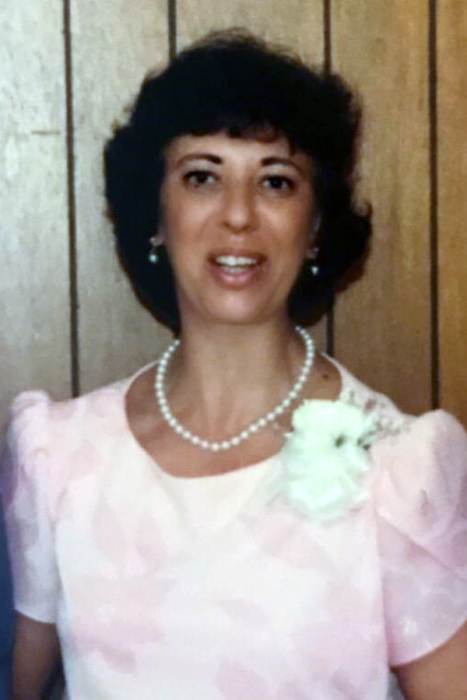 Brenda Kay Henley, age 73, of Cranberry, went home to be with the Lord on Tuesday, February 5th, 2019 at the Brian Center of Spruce Pine. A native of Avery County, she was a daughter of the late Earl and Mildred Reece Greene and wife of the late Nathan M. Henley. She was also preceded in death by her sister, Carolyn Tolley and brothers: Carl and William Greene. Left to cherish her memories are her children: Natalie Cook and husband, Chris, of Crab Orchard, Nathan W. "John" Henley of Cranberry and Stephanie McClain and husband, Jeremiah, of Spruce Pine; brother, Rev. Gary Greene and wife, Velma, of Marion; grandchildren: Stacy Duncan and husband, Stephen, Kayla Buchanan and husband, Brandon, Levi Henley, Shane Nelson and wife, Amanda and Nathaniel Roark and eleven great-grandchildren. Several nieces and nephews also survive. Funeral services will be held at 12 noon on Friday, February 8th at Cranberry Baptist Church. Rev. Gary Greene and Rev. Stephen Duncan will officiate. Burial will follow in the Cranberry Cemetery. The family will receive friends from 11 a.m. until 12 noon at the church. The family would like to say a very special thank you to Hospice and Palliative Care of the Blue Ridge for the wonderful care given to Brenda.